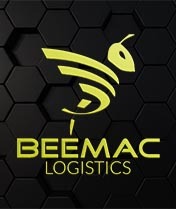 With Beemac MTS, you get a comprehensive solution with software tools for bid procurement, order management, load optimization, and load execution… all working together to make sure you’re managing your freight in the most efficient and effective ways possible. Creating a network of carriers to profitably cover your lanes of operation. Measuring performance, profitability and savings for your clients. Finding the optimal delivery mode for every order. Managing cost and revenue automatically or on individual loads… whatever you need. Increasing staff productivity by automating the load execution process. Utilizing Dock Scheduling to manage staff, docks and driver wait time. Providing consolidation services to multiple customers, while accommodating individual contracted rates. Eliminating IT overhead by using a cloud-based MTS system. HOW DO THE BEEMAC MTS TOOLS WORK? Our MTS Bid Procurement tool gathers critical data from your clients and carriers, and then our proprietary technology finds the best match between client and carrier networks. By optimizing the freight procurement process, Beemac MTS can offer carriers the best possible lanes for their business. It boosts efficiency and saves them money, strengthening your business relationship. Combining orders from multiple sources can be a major hassle for operations. 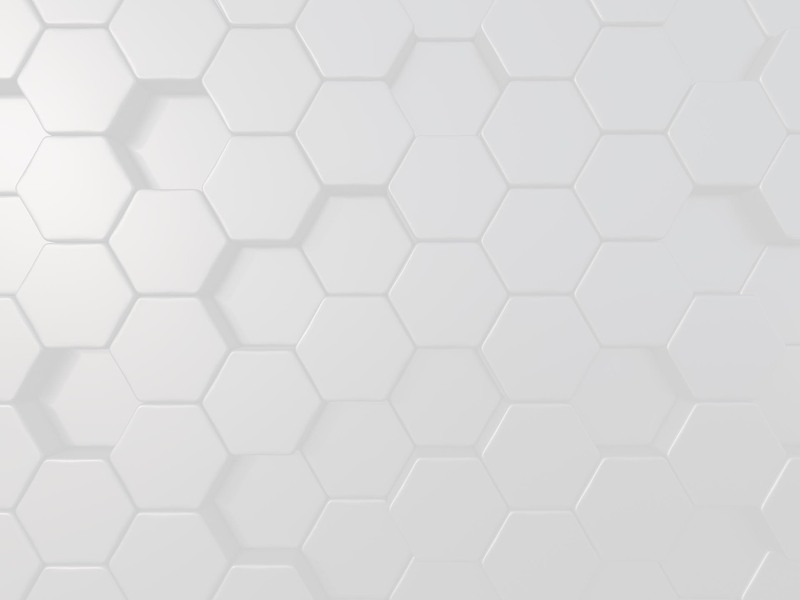 Beemac MTS interfaces with most major ERP systems, providing a seamless flow of order data, allowing your company to plan effectively and identify potential issues before they become problems. Received orders can be manually tendered for load execution or sent to the optimization module for automated mode selection. The Mode Optimization tool in Beemac MTS lets you create shipping plans based on parameters you set according to the client’s business needs. The tool allows you to compare continuous moves, and shift modes with ease. You can manually modify elements within a plan to ensure all loads meet your needs – cost effective and efficient. Beemac’s Load Execution tool brings everything together. 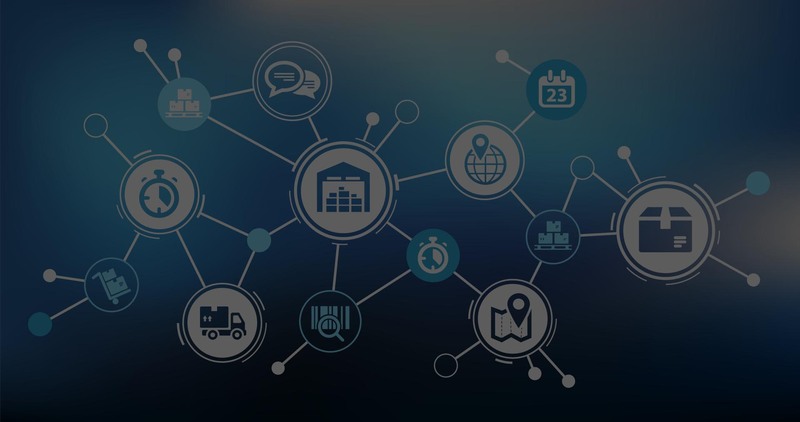 By automating the process of distributing shipments to carriers, Beemac Logistics significantly decreases the operational work of managing shipments. This makes the process so much easier. The proprietary technology makes it possible to track the progress of loads, compare your actual orders to your plan, and focus on managing the operation by exception. 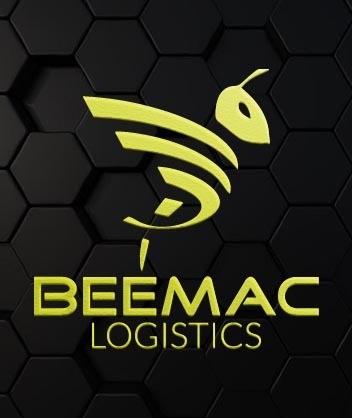 Not only will the Beemac MTS Load Execution tool dramatically reduce the amount of labor required to manage your freight, it will also redice errors and support your efforts to manage tendering proactively.